Abacus ® Sales is an application for gathering order of customers on the ground, and making offers, commission and account. 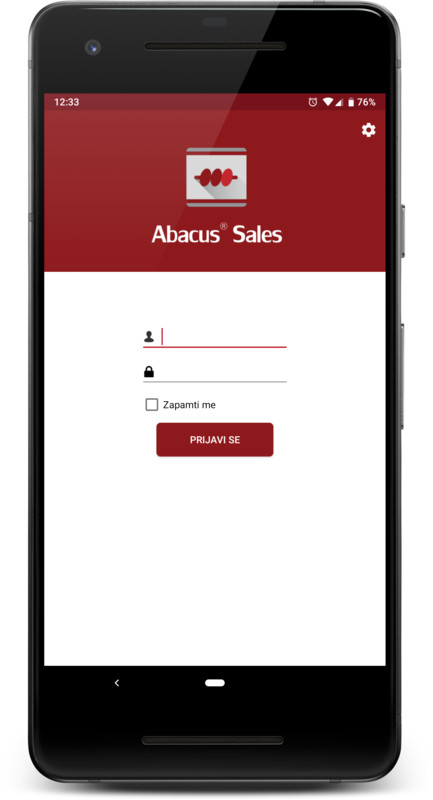 In addition to creating basic documents, the application makes it easier to work on the field, with the current availability of all information related to the assortment and availability of items, prices and promotional action, item turnover and financial failure. 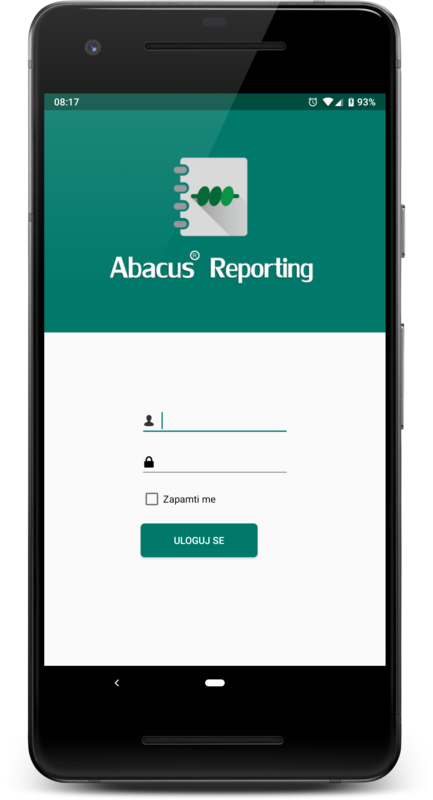 Abacus ® Reporting is a unique system of reporting and analysis of business, which enables effective and controlled access to information from the business system through the Web, and from now on, via smart device with Android operating system. Abacus ® Reporting is designed to have a large adaptability to the needs of company management and in all levels the hierarchy of resource management. 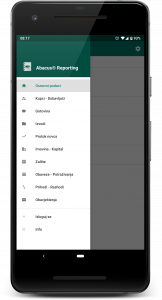 Great flexibility and support for diverse needs of companies different activities are recommendations for orientation for such reporting system. 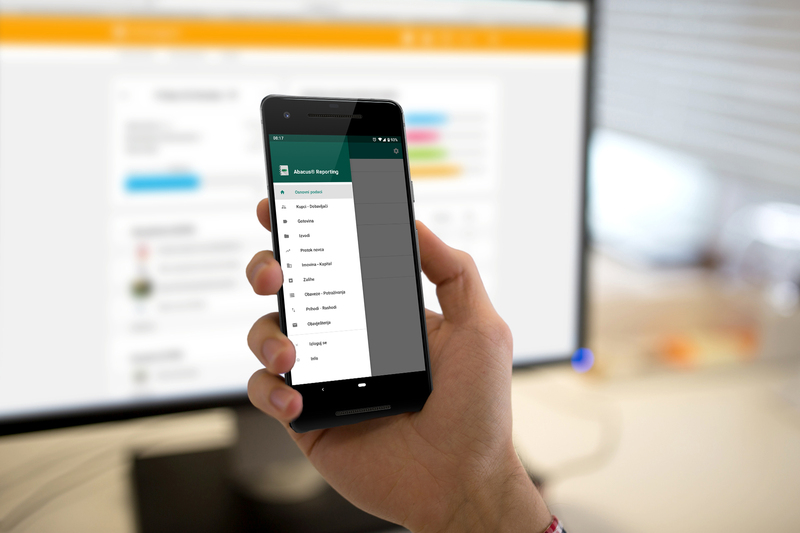 The list of reports is preformed and set up to the user, which gives a wide range of settings for the report system to access rights to information from individual system users. The special quality of this system of reporting is that reports are formed based on current data, so that the user in real time has precise insight into the state of the business system from the domain of their competencies. Abacus ® POS Manager is an application for traffic tracking, inventory state and sales statistics for all users of Abacus ® POS2 software for the catering business.